I really want a new bike. 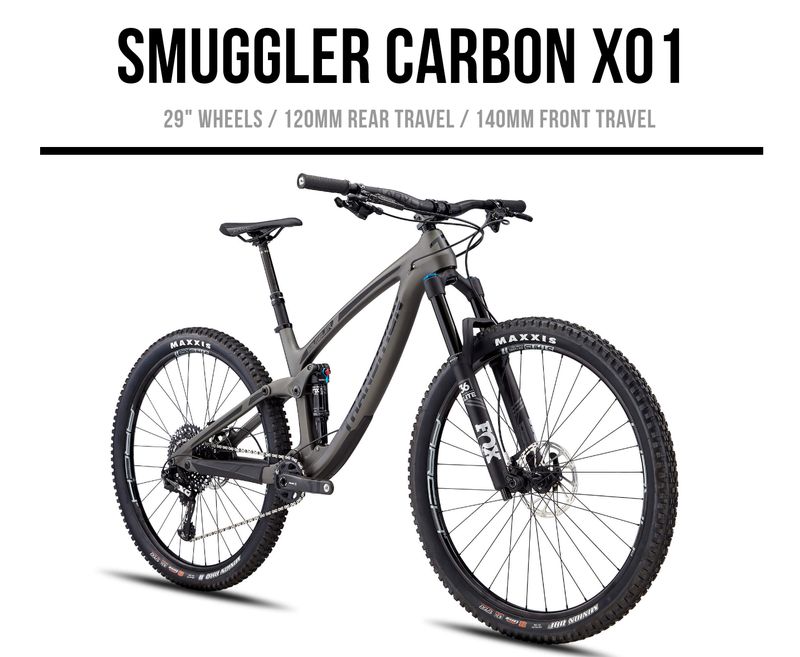 Full squish, mid(ish) travel, carbon, 1x12, etc. The works. These are my top contenders. Need to get out and demo. What would you choose oppo?